We can treat spine tension from bad posture and emotional stress by targeting muscle attachment points along the spine and surrounding skeletal landmarks. You can also treat yourself by changing your posture habits and becoming more aware and sensitive to your positioning. Relieve stress, maintain a healthy diet and practice stretching or exercise daily will strengthen and improve your back health. 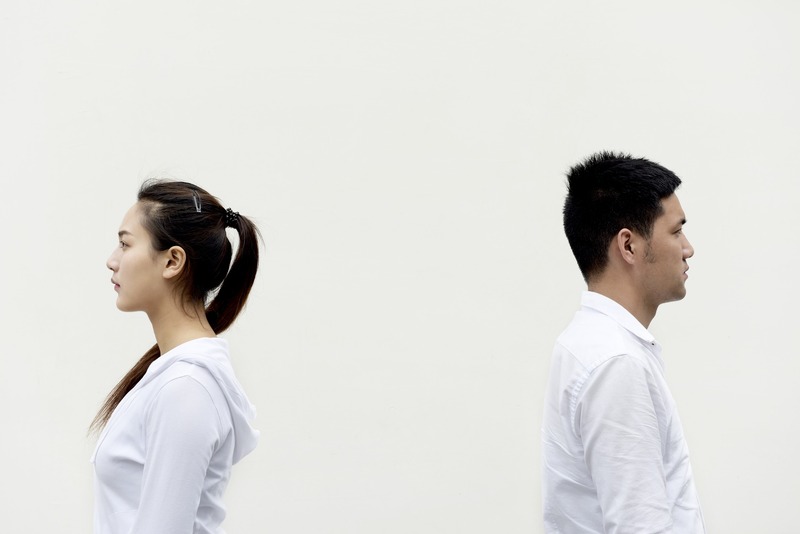 Good posture helps sustain the benefits of lowering back pain. 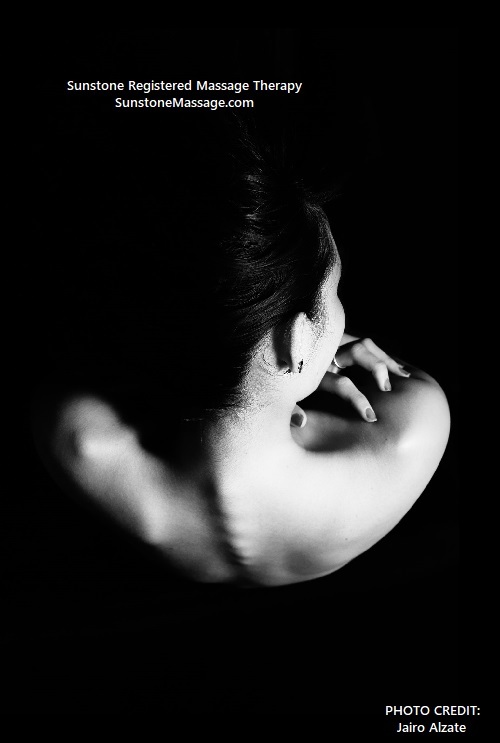 The spine emits one of the body’s most powerful sources of energy. Remember, too little or too much can cause more back problems. That’s why creating habits for back care with the most effective result is massage therapy. 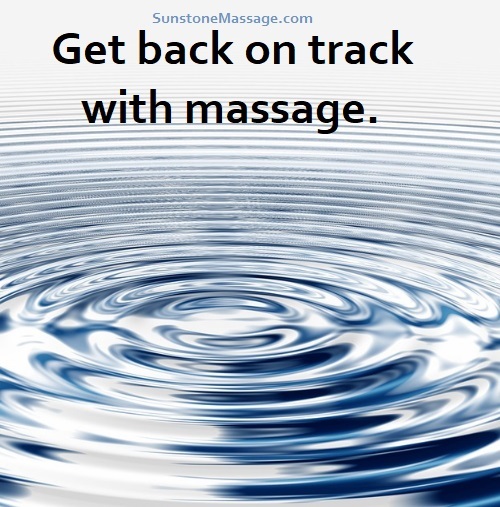 Sunstone Massage relaxes the tense back muscles to allow settling into place and rebuilds strength through improving circulation to the area. 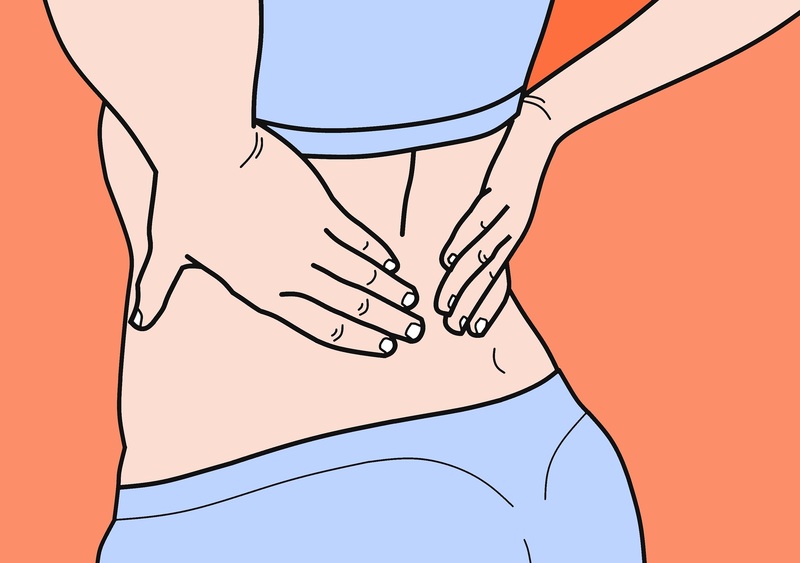 Back pain is a sign that we need to change or alter some habits in our life.